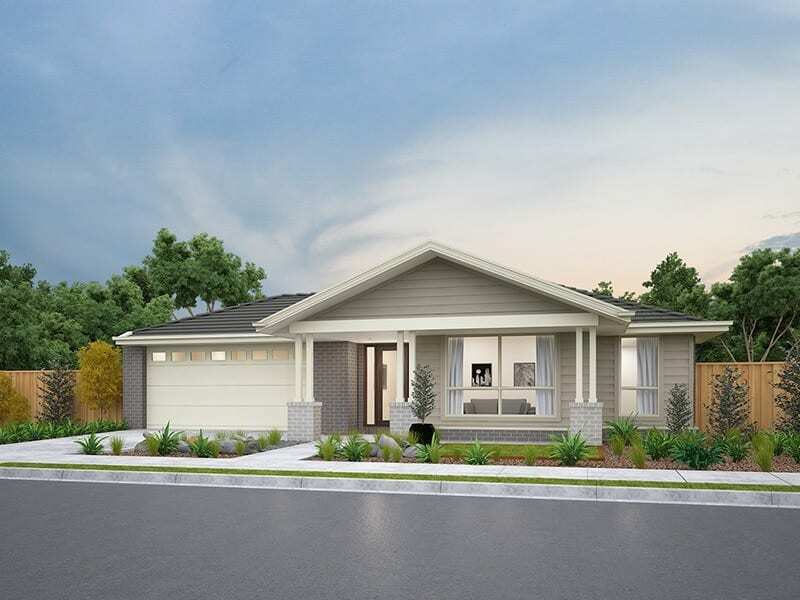 Burbank Homes is proud to present this beautiful home, the Aintree 280. 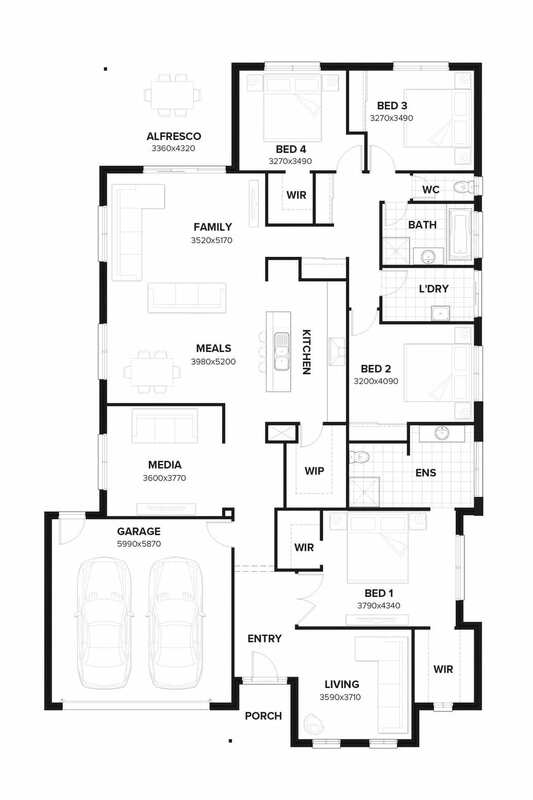 A spacious 4 bedroom home with a separate living room plus a media room. The central kitchen is beautifully fitted and boasts a walk-in pantry. The large alfresco brings the outdoors in, and makes entertainment a breeze.